“Minnie The Moocher” (2012) – # 1 radio and club hits in Spain over the last years. 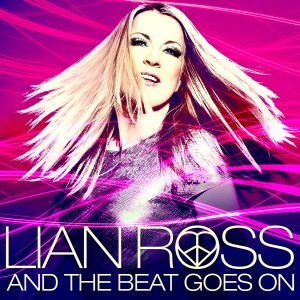 Her 2013 album ”I Got The Beat” comprised a variety of musical styles including Tribal House with the song ”Around The World”, Electropop with the song ”Shake Your Booty” and a new version of Lians ”Say You’ll Never”. Her vision was to produce an ultimate dance album in the spirit of House & Ibiza which was clearly successful. 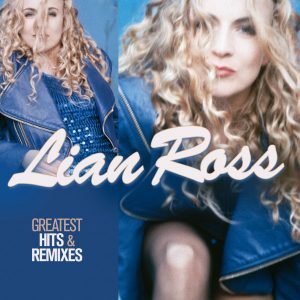 A double CD compilation “Greatest Hits & Remixes” including her 7’’ & 12‘’ singles was released by ZYX Records on July 1st 2016 with a very great response from her fans. 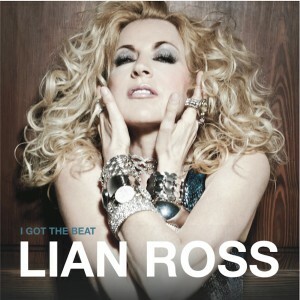 3 years after the great success of the album”I Got The Beat” Lian Ross finally releases her long-awaited double CD Album called “And The Beat Goes On”. As we know her for being a extremely versatile singer, this long player contains a wide range of musical genres. She takes you on a journey from classical 80s flavour like “Game Of Love”, “All We Need Is Love” and “Dr. Mabuse” to modern pop sounds like “All About You”, “Make A Party” and new interpretation of “You’re My Heart You’re My Soul”. Special highlights are the sensual “Everything Is Possible” and “Through The Eyes Of Love” including great remixes and extended versions for the fans all over the world. Enjoy the fabulous album: “AND THE BEAT GOES ON” !